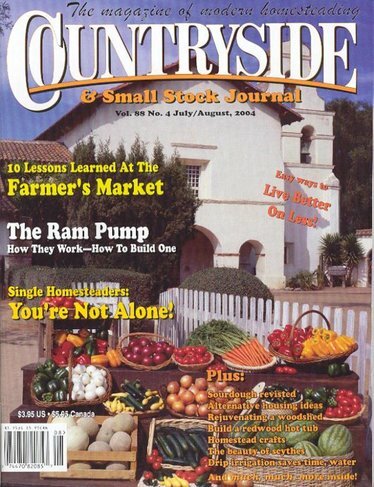 The oldest magazine about self-sufficient living still in publication today. Each bimonthly issue has more than 132 pages of essential information about raising animals, living without electricity, growing your own food and buying land. Written by "homesteaders" who practice what they preach.